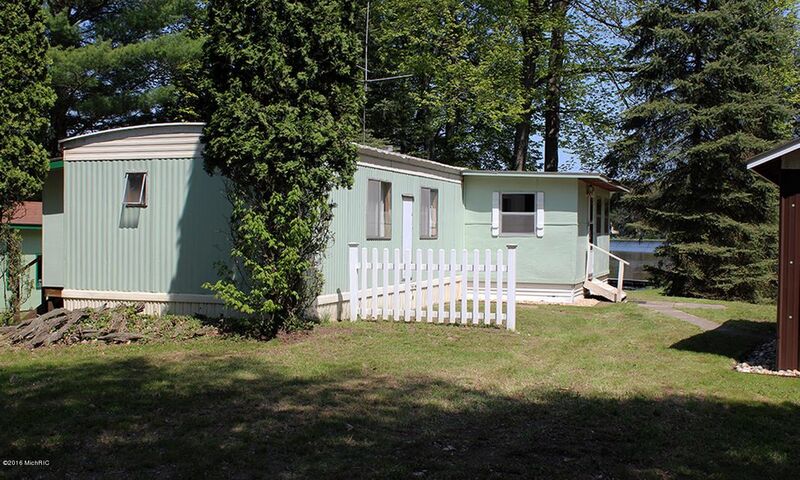 Here is your chance to own a very nicely maintained home with 100ft of lake frontage on Acker Lake. This large, 1.5 acre lot offers lots of privacy, which is very uncommon with lakefont property. Everything is very well maintained and includes a dock, workshop building and 1 1/2 stall garage. Nice landscaping, and mature shade trees are a plus, as well as a very large deck overlooking the lake. Inside you will appreciate the enclosed porch, enclosed rear entry and low maintenance, quality laminate flooring. This is a very well maintained home, on a great fishing lake, located only 10 minutes from Fremont. Call for your private tour today.